Transforming Faces (TF), a Canadian charity that provides free multi-disciplinary cleft lip and palate care through local partners in developing countries, recently co-ordinated a medical training trip to Addis Ababa, Ethiopia with Canadian volunteers from the Hospital for Sick Children (SickKids) and University of Toronto. Support from TF’s donors does not only fund surgeries and rehabilitation for children with cleft lip and palate in developing countries, but also provides training opportunities for local medical teams. The volunteer team included: Farah Sheikh, Clinical Social Worker with SickKids and Adjunct Practice Professor, Factor-Inwentash Faculty of Social Work, University of Toronto and TF Medical Advisory Committee Volunteer; Dr. Christopher Forrest, Chief of the Division of Plastic Surgery and the Medical Director of SickKids Centre for Craniofacial Care and Research; and Bryan Tompson, Orthodontist and Division Head of Orthodontics at SickKids. On January 12, the volunteers travelled with Laura Lewis-Watts, TF’s Program Manager, to meet with the local team, give lectures to medical residents, and provide recommendations to optimize team care, treatment plans and clinical care for all patients. 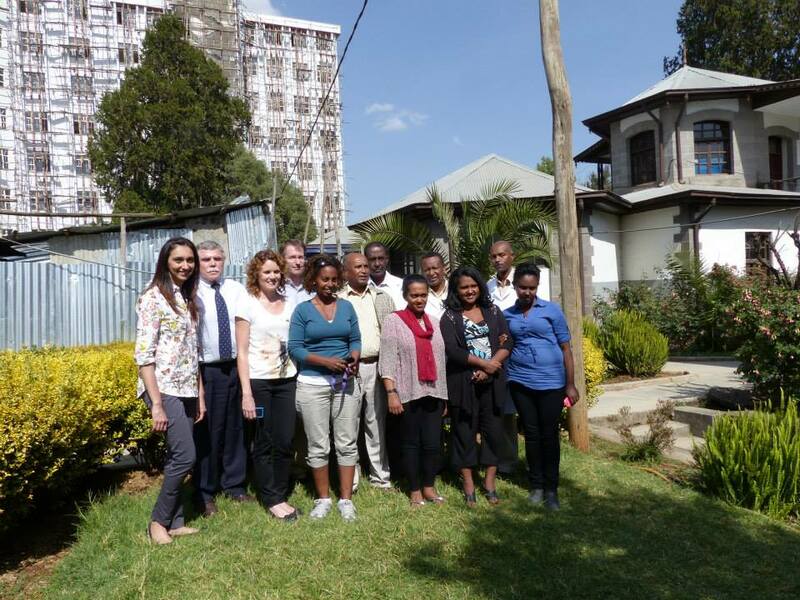 “We are happy that our volunteers were able to guide and train the local team in Addis. It means a lot to us that they share our passion for comprehensive cleft care,” said Lewis-Watts. 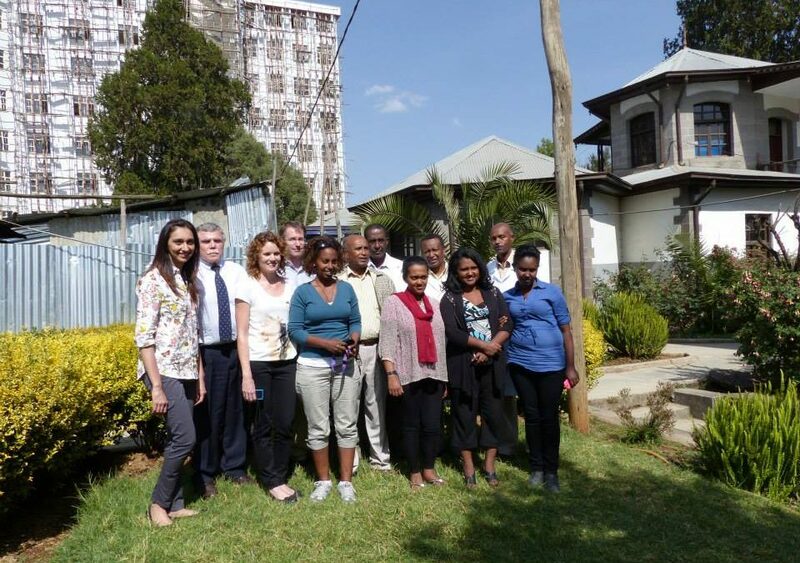 TF has worked in partnership with Yekatit 12 Hospital in Addis Ababa since 2007. 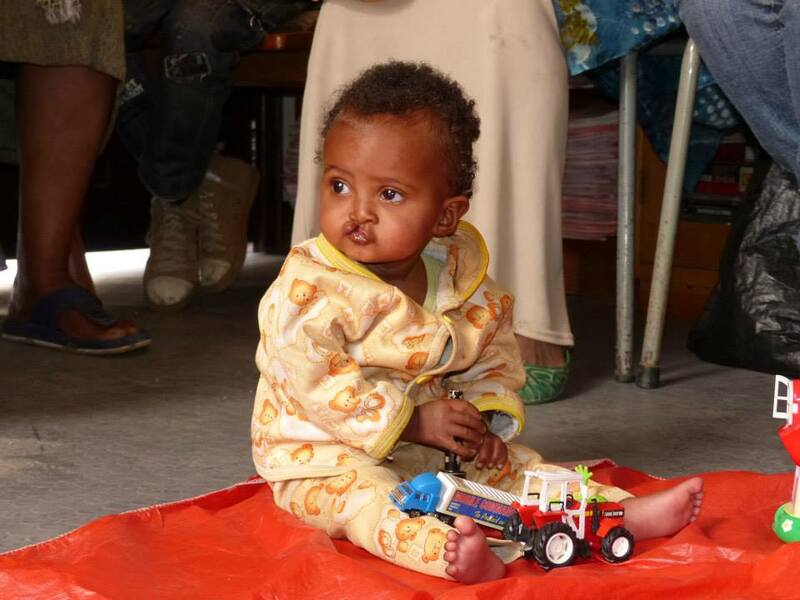 Yekatit, the only hospital in Ethiopia that provides multidisciplinary treatment for cleft lip and palate, provides reconstructive surgery, ENT, speech therapy, psychosocial support, dental care and orthodontics to children from all over the country. Pictured: the SickKids team poses with our local medical team. Photo courtesy of Farah Sheikh. “[This is] our last day in Addis Ababa at Yekatit Hospital. Loved every minute. This hospital is filled with kindness, love and hope. Inspiring,” said Sheikh. 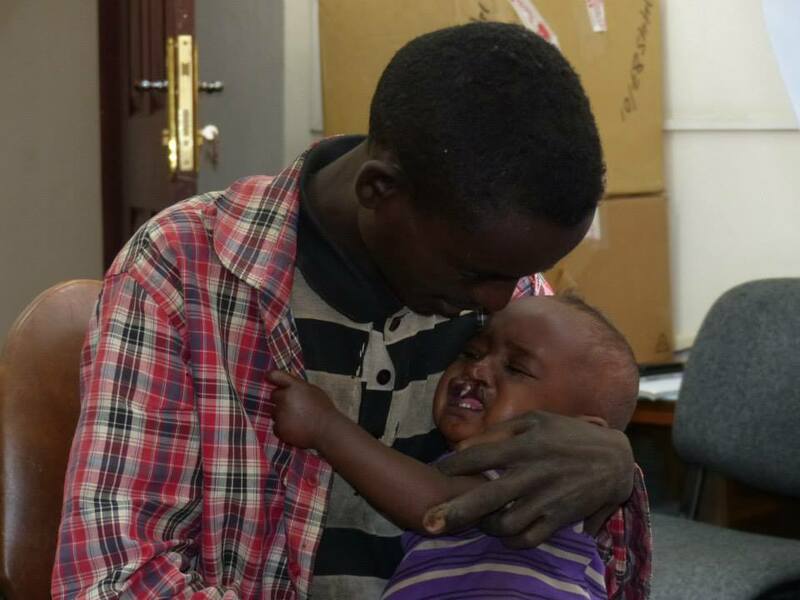 These photos were taken during a Cleft Lip and Palate (CLP) Clinic Day. Photo courtesy of Farah Sheikh. “I met the most amazing parents, most who travelled from remote villages to Addis – so that their child could have a CLP surgery. CLP is very stigmatizing, families can be isolated, many keep their children hidden until the surgery has happened – to protect them from hateful words. Most children with unrepaired CLP do not attend school as the stigma and bullying is so severe. The long term psychological effects can be devastating,” said Sheikh. Although word is spreading about the cleft program at Yekatit, many patients come to the unit for the first time during late childhood and adolescence. 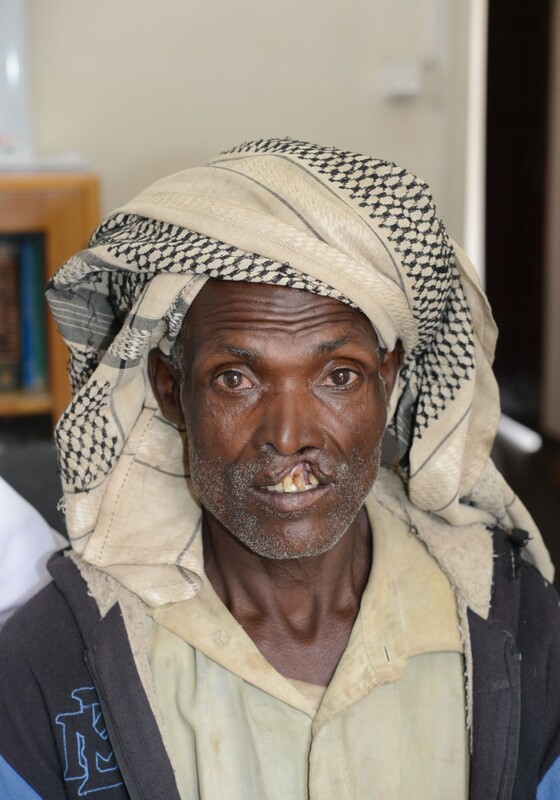 The volunteers met a wide range of patients on their visit – from teenaged patients who have had primary surgery but now need additional procedures to patients who have never had their clefts repaired, including a 46 year-old man. The volunteer team observed his cleft repair. 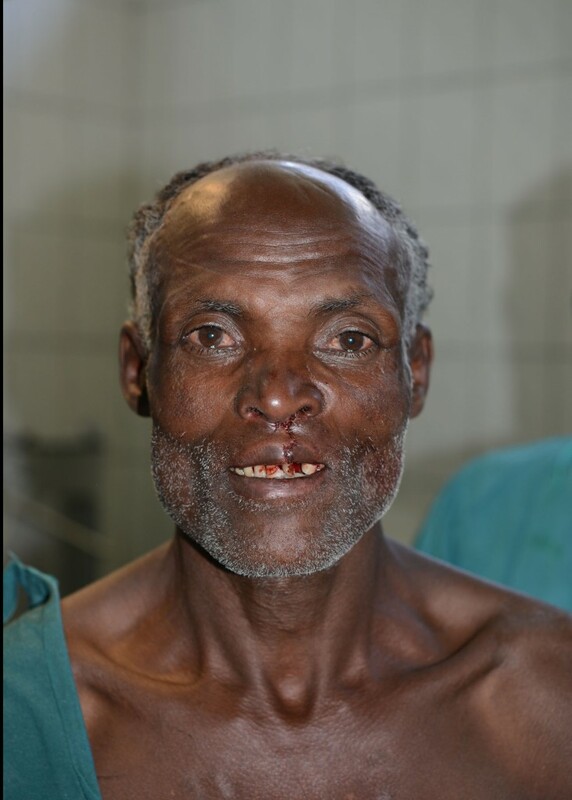 “When he looked at his face for the first time after the repair, he said smiling, ‘My life begins today,’” recounted Dr. Forrest. Transforming Faces is a Canadian charity that empowers local multidisciplinary medical teams to provide free comprehensive cleft lip and palate care for children and adults in developing countries. This allows children to live full, healthy lives. A private charitable foundation funds our low administrative costs so 100% of all donations are used to support and transform children’s lives.